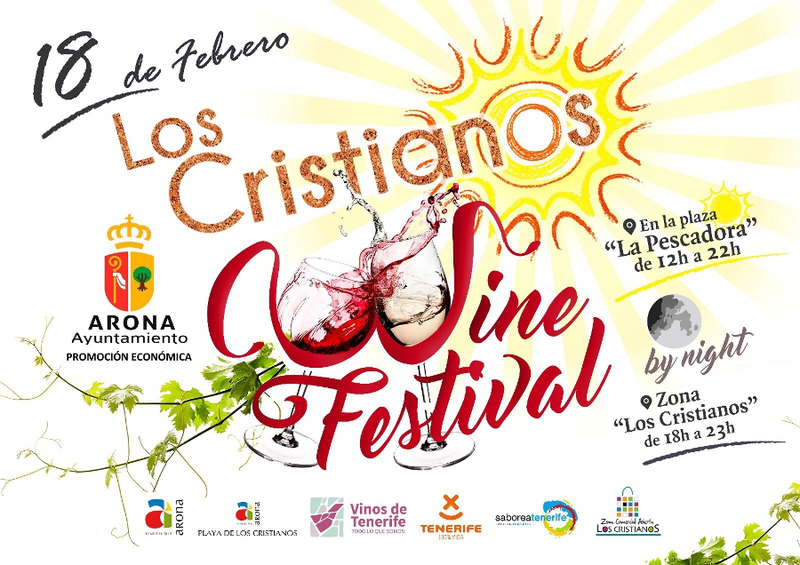 Sample the islands most delicious wine from local bodegas and tasty tapas during the Los Cristianos Wine Festival next weekend. There will be over 20 different stalls with all different kinds of locally-made products to sample. from noon to midnight.